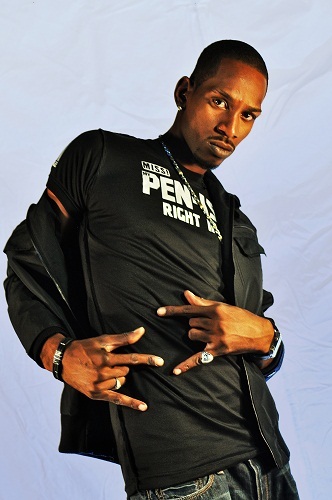 A warrant has been issued for the arrest of embattled Jamaican dancehall deejay Deva Bratt in the Palm Beach County Courthouse in West Palm Beach, Florida. Deva Bratt, who was scheduled to answer monday to charges of driving without a valid licence, did not appear in court. “An open warrant was issued. He was supposed to appear in court at 9:00 this morning (Monday),” a court worker who requested anonymity told a Jamaican newspaper. “He’ll be arrested and given no bond,” the court worker continued. Efforts made to contact the deejay’s court-appointed attorney, Public Defender Daniel Lewin, were unsuccessful. This is not the first time Deva Bratt (given name Sheldon Owen Smith) has run afoul of the law. In April, the entertainer had his battery case in Boca Raton, Florida, thrown out due to an “uncooperative victim”. Battery is an intentional unpermitted act causing harmful or offensive contact with another person. “The attorney’s office couldn’t verify the independent evidence in the case as well,” the court worker told the Jamaican newspaper. 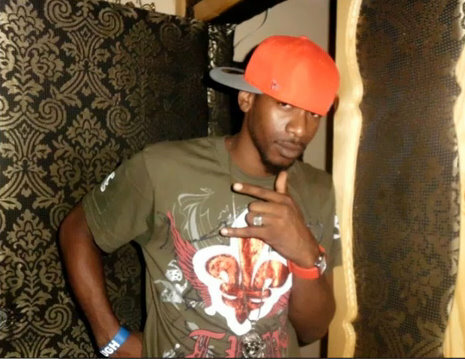 The artiste, who was part of the Kartel-led Portmore Empire, was acquitted of indecent assault and assault occasioning bodily harm of two females in the Spanish Town RM Court in St Catherine in 2012. Prior to that, he was freed of a carnal abuse charge following an incident in 2008 involving a minor.